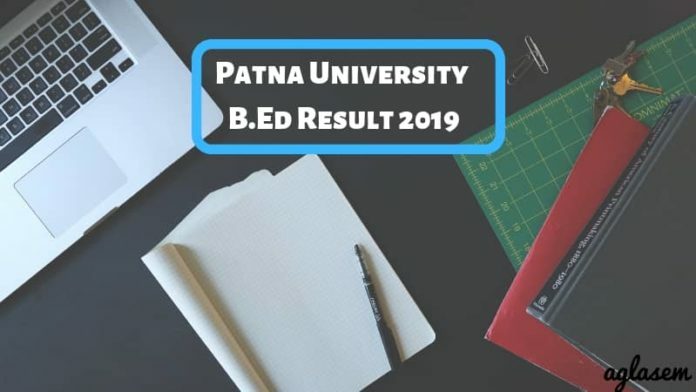 Patna University B.Ed Result 2019– Result for B.Ed Entrance 2019 conducted by Patna University will be declared soon on the official website. Candidates will get the direct link of the result on this page. The result will be released in the form of Merit list. Through this merit list, candidates will see their names enlisted as per their ranking secured in the exam. Admission will be strictly made on the basis of merit i.e percentage of the marks secured by the candidates. Apart from the general category, the reservation admissions shall take place as per the rules of the State Government. The official dates have not been announced by the University yet. We will update the information as soon as it will be announced officially. 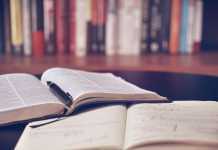 For more details on Patna University B.Ed Result 2019, candidates check the information given below. The result will be released on the official website of Patna University right after the entrance test. Candidates will be able to access their result through login to the candidate portal. Candidates must refer to the following tentative schedule to get to know the important events and their commencement dates. Date of Entrance Test to be announced! Publication of Result to be announced! Check Result: Patna University B.Ed Result 2019 will be published on patnauniversity.ac.in. Here we have constructed the instructions step-by-step for making understand the procedure of checking the B.Ed Entrance Result 2019 from the official website. Candidates will also get the direct link of the result page on this page once the entrance is conducted. Visit the official website of Patna University or get the direct link on this page. The direct link will take the candidates to the University’s candidate portal. Fill the required credentials like TXN Number. After proceeding further, the result will appear on the tour screen. The result will be in the Merit List Format. Candidates have to search their names in the list and see if they are eligible to attend the counselling or not. Download and take a print out of the result for future relevancy. The University will release the result in the merit list format. In the merit list, the names of the candidates will be enlisted as per the ranking they have secured in the entrance test. According to the previous year cases, there is around 50% seat intake with a maximum of 2 units. However, intake capacity of the vacant seats in the concerned course may be modified as per the norms and guidelines prescribed by NCTE time to time. 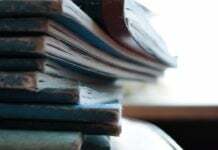 Qualified candidates need to have the following documents at the time of the counselling. These documents will be submitted to the Patna University for verification purpose. Make sure that candidates carry each and every document diligently. Mark sheets & certificates of all examinations. 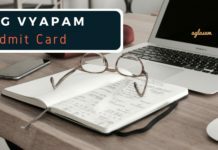 Caste certificate issued by the competent authority [for SC / ST / EBC (BC-I) / BC (BC-II) candidates]. Certificate for physical disability issued by Civil Surgeon or medical officer of the rank higher than Civil Surgeon (for physically challenged candidates). 3 Passport size and 2 stamp size colour photographs.